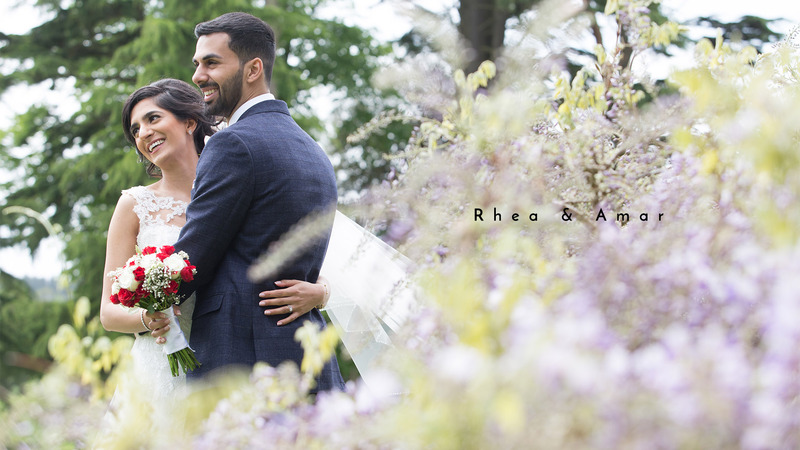 It was a real pleasure to cover the wedding Rhea and Amar. Held at the fabulous Northbrook Park wedding venue in Surrey. It was jam-packed with the civil ceremony in the morning followed by the Hindu wedding and rocking party in the evening. Here are the film highlights from the day. 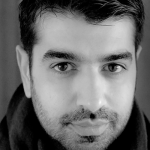 © 2019 MASOUD SHAH PHOTOGRAPHY.